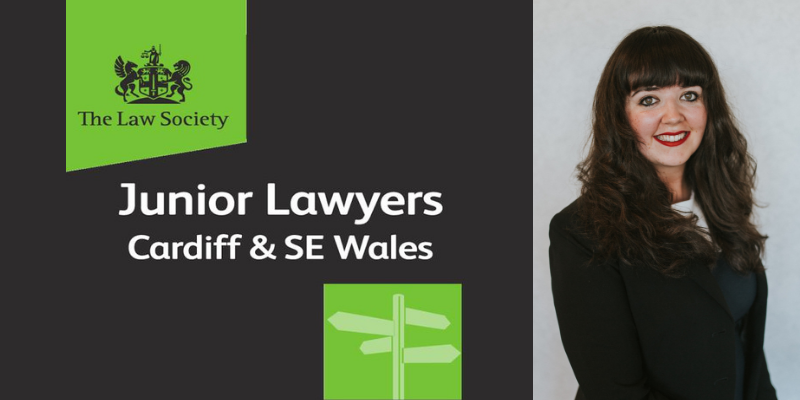 Congratulations to Laurie Jefferies, one of our trainee solicitors, on being elected as the Welsh Language Officer on the committee of the Junior Lawyers Division (JLD), Cardiff & South East Wales. – Extend support to learners and encourage to use the Welsh Language with JLD, Cardiff & South East Wales members and in their workplaces. All committee members are volunteers from the local legal profession. The committee meets regularly to organise networking and professional events such as training, careers talks and workshops to assist junior lawyers in their careers, including help with securing a training contract or newly qualified position. You can learn more about the JLD, Cardiff and South East Wales here.